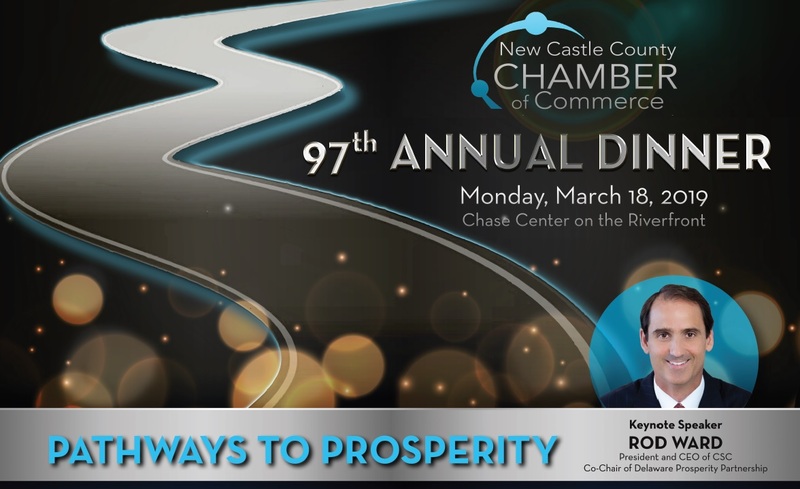 The theme of the 97th Annual Dinner is Pathways to Prosperity. 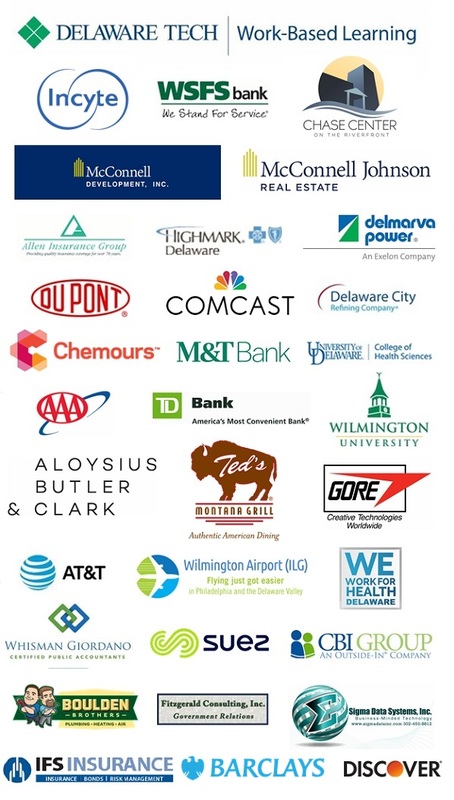 will discuss strategies for future business growth in Delaware. Click here for Sponsorship and Program Information!